To be loved by a dragon is to be treasured. A hundred years ago, werewolf Alpha Montgomery took a risk driven by desperation—he borrowed money from the ancient dragon Warwick Ehecatl, putting up the pack lands as collateral. Now the debt is due, and dragons don’t forget—or forgive. Warwick demands Montgomery’s son, Avery, and three businesses as compensation. As an Omega, Avery knows he is basically useless to his pack, so he might as well agree. He soon has second thoughts, though. Warwick is fearsome, and he’s free to do as he likes with Avery. Warwick knows his race’s reputation, and he even admits some of it is deserved. But he’d rather cut off his tail than let his innocent mate’s light go out. It won’t be easy, but buried deep, there’s something between them worth safeguarding. THE SUBTLE lighting in the office in his house cast long shadows that danced across the room. Burning wood popped and hissed in the fireplace, the scent bringing back memories from yesteryear. Restless, Warwick shoved back from his monstrosity of a desk. The warmth of the fire beckoned, and seeing no reason to deny himself, he strode across the floor. As he drew nearer, the heat wrapped around his body, and he sighed. Bending, he held his hands out toward the crackling fire. Once his fingers warmed, he straightened and turned. With his back to the fire, he carelessly brushed a long strand of hair behind his ear. He’d opened the blinds when he’d entered his office in a hopeless bid for daylight, not that it did much good. Good thing his eyesight was better than a human’s. The day was dreary, rainy, and overcast. He hated this time of the year. No matter how many layers of clothes he wore, the endless chill seeped in. He much preferred heat and humidity, sunny skies and warmth. His kind detested the cold. Still staring out of the ground floor window, he took notice of the foot traffic on the street, darting here and there like worker bees. Paranormals mixed with humans—there was no hiding now. As with anything else, there were those who thought the species should be separated and those who didn’t. Werewolves had made their presence known sometime in the 1700s. Other paranormal beings had come out not long after. Once the panic had died down, humans responded fairly well. For the most part, anyhow. There were still squabbles, of course. Humans didn’t seem to know how to do anything else. Fortunately they tended to leave paranormals alone. More often than not, they were too busy fighting among themselves. What the humans were calling the Great War was in full swing. Warwick brushed a microscopic piece of fuzz from his shirt, shaking his head. Humans and their wars. Would they never learn? But there was no denying it afforded him the opportunity to invest in their conflicts, and dragons never passed up an opportunity to add to their hoard. A soft knock at his office door drew his attention. He inhaled, and the scent of hair cream, freshly pressed clothes, and human teased his senses. “Thank you.” Warwick settled into his comfortable desk chair. This was no casual meeting. He intended to throw the Alpha off-balance by having him wait, but the ploy would also show exactly who held the power in the room. Twenty minutes later to the second, his efficient assistant escorted Alpha Montgomery inside. Warwick stood and acknowledged the Alpha with a slight bob of his head. 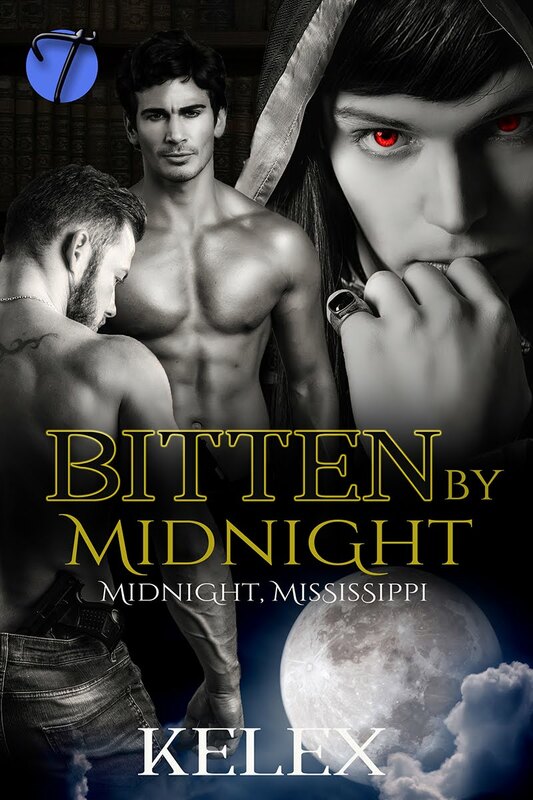 There was no need for him to bare his throat since he wasn’t another werewolf, not that he would anyhow. Dragons were at the top of the shifter food chain. Nor did he offer his hand. Werewolves tended to be snarly about who touched them without permission, the silly creatures. Alpha Montgomery acknowledged the greeting and returned it, although his head bob was much more grandiose. “Yes, well, circumstances are usually dire when people come to me, and often they don’t have time to make one. Have a seat.” Warwick gestured at the plush wine-colored leather chairs in front of his desk. He made a point of standing. Warwick would not sit first. Having another paranormal look up to him was another way to reinforce who was more commanding. Alpha Montgomery gritted his teeth. Ah yes, there was nothing better than power games first thing in the morning. As the struggle for control continued, Warwick took note of his visitor. Like most werewolves, the Alpha was a large male with muscles. Unless the wolf was an Omega, they were also hairy, above average in height, and had dark hair and eyes. Warwick ensured his features remained blank, even as he smirked inside. Compared with a werewolf, he was not only shorter, but less muscled. While the werewolf was bulky, Warwick was lean and mean. The only thing he and the Alpha had in common was the dark hair Warwick also wore long. “Thank you.” Alpha Montgomery lowered himself into one of the seats. “Now, please, tell me how I may be of service.” Satisfied his point had been made, Warwick sat behind his desk. Just because the atmosphere was tense didn’t mean manners had to be left outside the door. Alpha Montgomery quoted a sum, and Warwick lifted a shapely eyebrow. Surprising a dragon wasn’t easy. Alpha Montgomery didn’t speak, but his scowl said enough. So did the sudden spike in tension. The acidic scent of bone-deep worry filled Warwick’s nostrils. He struggled to suppress the sneeze that threatened. Warwick faced the Alpha. 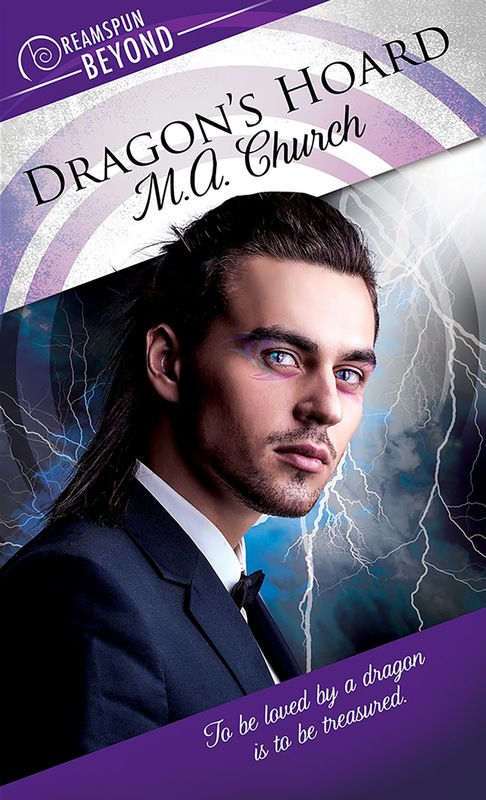 His eyes shifted into a brilliant purple, the color of his dragon, with a slitted black pupil. Scrollwork, only slightly lighter than the purple of his eyes, appeared upon his eyelids and right below his eyes. His fangs, which appeared normal in human form, lengthened. 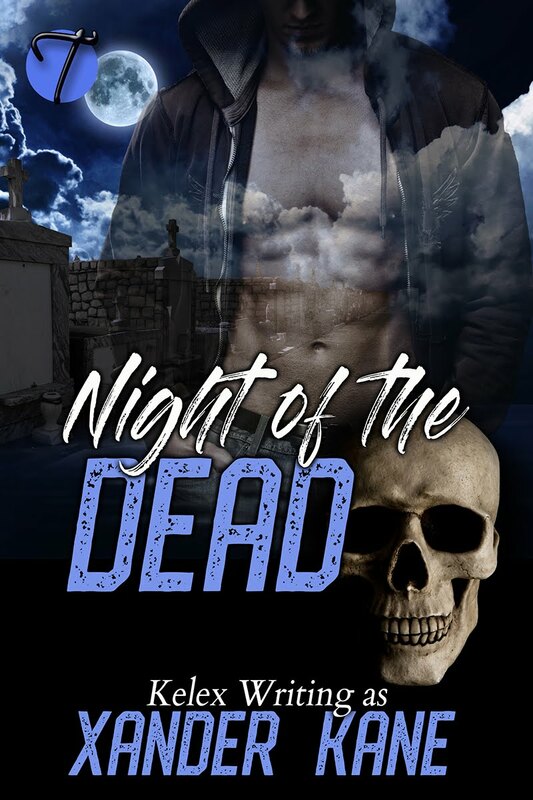 His fingernails grew to deadly sharp claws as he partially shifted. “Indeed I am.” Menace, deep and thick, vibrated in his voice. “Something you may wish to keep in mind, considering I can snap your neck with little to no thought.” Warwick unleashed his power, which seeped through the room, blanketing everything. A smothered gasp came from the outer office where Clarence’s desk was located. It wasn’t the first time his assistant experienced such, and no doubt would not be the last. Alpha Montgomery straightened in his chair and snarled as his own power rose to meet Warwick’s. Sweat beaded and rolled down the Alpha’s face. The flames in the lanterns flickered, and the air shimmered. But as quickly as Alpha Montgomery’s power rose, it dropped like a puppet with its strings cut. The Alpha collapsed back in the chair, pale and shivering. “By all the wolf gods,” Alpha Montgomery whispered, horror finely etched upon his features. “F-filling out the papers.” Fear rolled off the Alpha werewolf. Oh yes, today was going to be a good day. LGBT Rights are HUMAN RIGHTS! NEW RELEASE - MONSTER (Project Zed, 4) IS HERE~! Copyright 2013, Kelex . Simple theme. Powered by Blogger.